(Tiếng Việt) Loa karaoke chuyên nghiệp Bonus KP-12F cao cấp, âm thanh tinh tế. Finding a pair of karaoke speakers suitable for your karaoke sound is not easy. On the market of audio equipment, there are many different speaker brands, different in terms of design, price and quality. A pair of “good” sound must be deep, strong, sophisticated, honest and beautiful design. Phan Nguyen Audio would like to introduce you a line of speakers that can meet all requirements above: Bonus KP-12F. This is the professional karaoke speakers from the brand name of Bonus Audio – Professional karaoke audio equipment manufacturer. 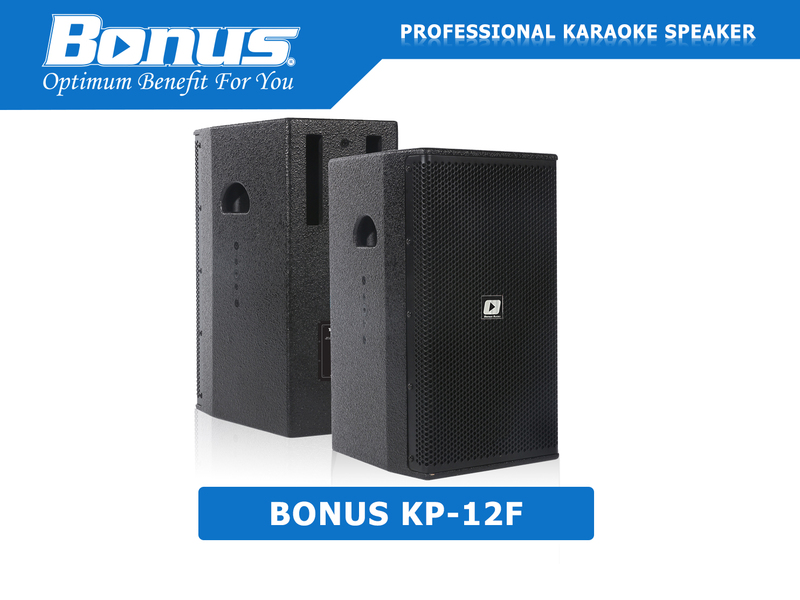 Speaker Bonus KP-12F is a dedicated speaker product line for karaoke, theater, theater. Bonus KP-12F Speaker effectively exquisite sound, superior to other types of speakers on the market, for a softer and softer voice. 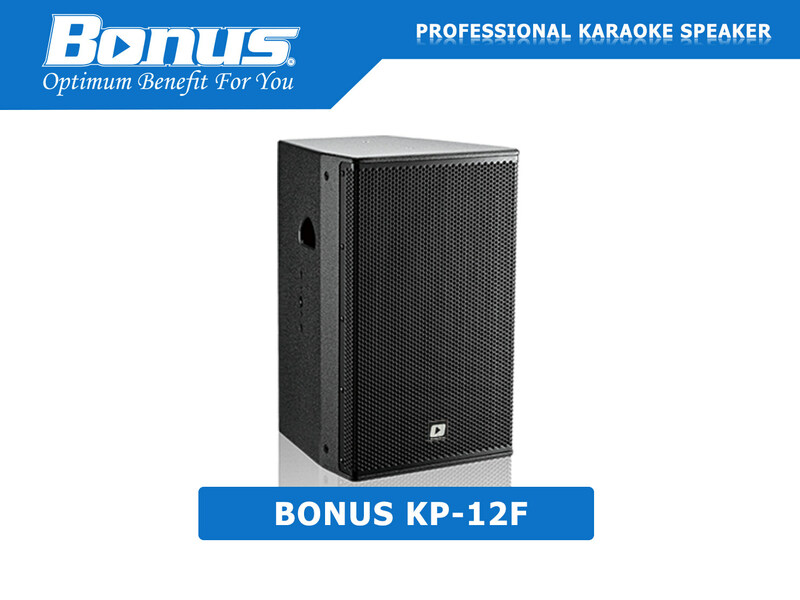 The KP-12F karaoke speaker system is designed for demanding karaoke, stage, and outdoor audio events requiring high quality sound. With a side-by-side design that creates a wide angle of view, it allows the sound to go farther and fits in well with the sound of the song. 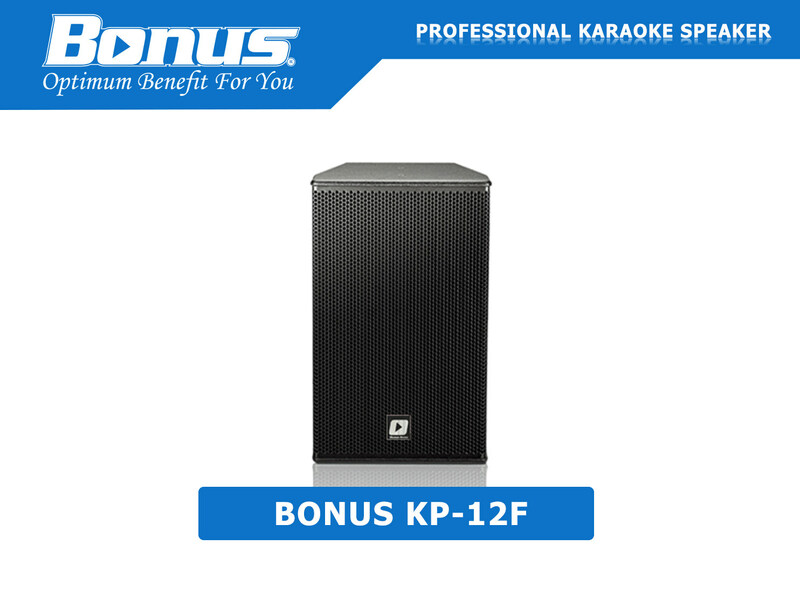 The KP-12F Karaoke Speaker Speaker uses a 12-inch bass speaker with a powerful 375W power output, which will be an option that you can refer to for your audio system, for a more efficient use with a reasonable price, competitive. Bonus KP-12F has a modern design, elegance, easy to coordinate with other audio equipment, easy installation, fast, creating an accent space for interior design room. 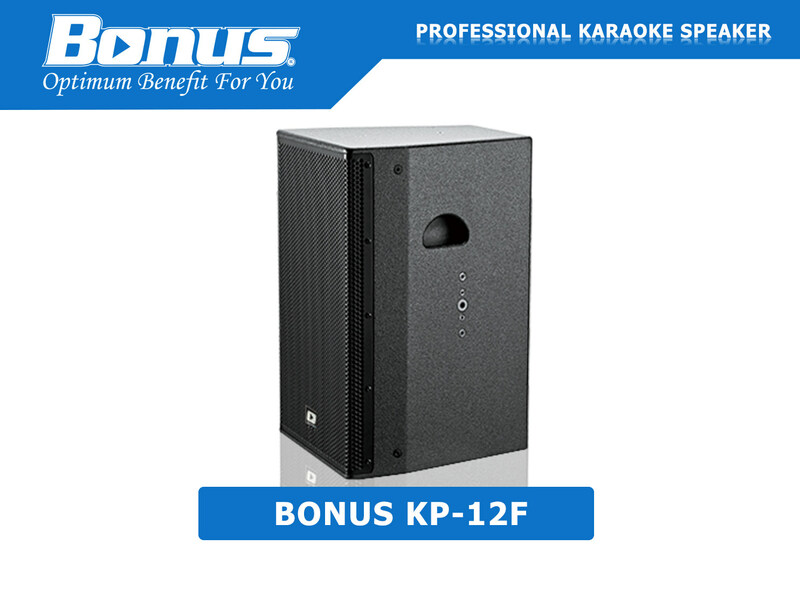 With Bonus KP-12F karaoke speaker, your sound quality will be raised to a new level, stronger, more dynamic, more refined. You can go to Phan Nguyen Audio to try and experience the top quality sound that this speaker. For more information please contact: 1900.0075 for best support. Thank you!! !